cost depends very much on particular application. 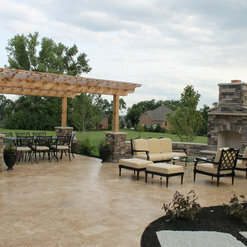 13 Projects for Trustone Distributors Co.
6 Reviews for Trustone Distributors Co.
We worked with Randy and Stacy on a pool patio project several years back. 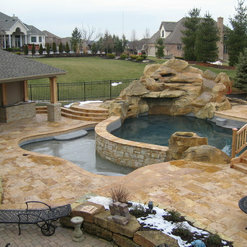 We purchased over 2400 square feet of Travertine as well as pool copings and sitting ledge. 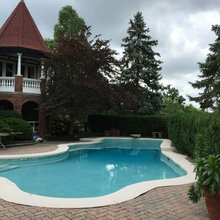 I am happy to say that 4 winters later our back yard oasis still looks great. The product has held up great. 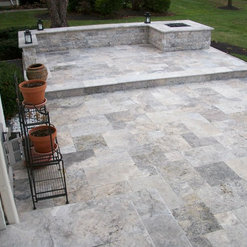 I researched heavily online and had concerns about Travertine in a freeze zones. 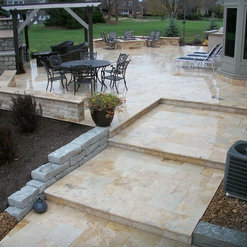 It appears that there are varying qualities of Travertine and you need the better one for freeze/thaw climates. 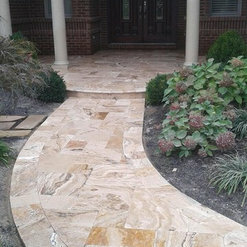 We chose Travertine for its beauty and comfort. It stays cool on a 100 degree day and great around the pool. 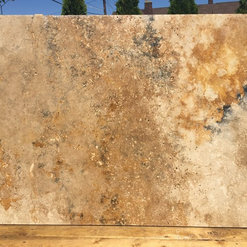 I am happy to report the quality that Trustone sells is a durable long lasting beautiful product. 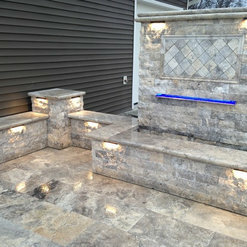 Beyond the quality of the product is the service and consultation that Randy and Stacy gave to us. They were helpful to answer my emails and phone calls as well as working with our installer. We are closer to St. Louis, MO and had the product shipped to our home. 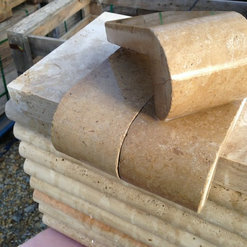 I had a very small order, 4 pieces of stone for a fireplace hearth, but the owners still took the time to meet me on a Saturday to show me their materials. I had something specific in mind that wasn't in stock that day, so they called me as soon as they received new material that was exactly what I was looking for. 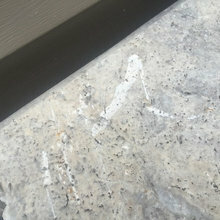 When I went in to pick up the stone they had a variety of different natural colors/patterns to pick from. As always, I was being very picky so the Trustone employees offered to spend a good amount of their time that day sorting through the inventory to find the perfect pieces, and then they stuck around late that same day so I could come back to get my stone after work! Great company! 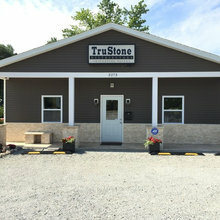 We had a great experience with TruStone! They were easy to work with, explained everything in detail on how to install, (We were completing the job ourselves), and helped us pick out colors. They have a great display of their products available and were very professional. I would highly recommend them! 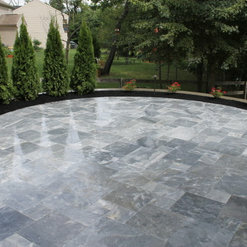 I am a local contractor who has worked with Trustone Distributors for nearly ten years. During this time I have found their product is far superior to any other out there. 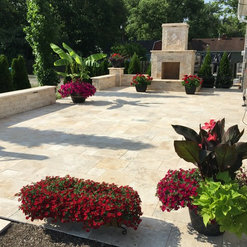 We have used Trustone travertine and Marble on dozens of projects and have yet to hear a complaint, Clients love the look and feel of the natural stone! 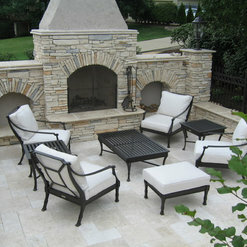 The owners of Trustone take pride in their work, and pride in their products. 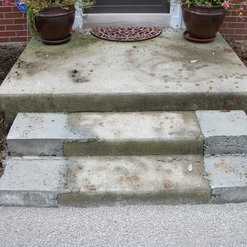 They were installers of stone and pavers long before they were suppliers. They know what works, and what is premium quality product, and that's what they sell. I would recommend Trustone's products to everyone. 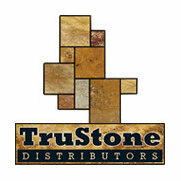 10 Ideabooks for Trustone Distributors Co. 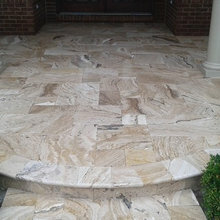 Commented: FloorAfter looking on the website for 'Picasso travertine' - I would say that for 95% of the pictures shown - no not the same. The industry for the most part calls this 'Leonardo'.